Nearly everyone with an internet connection is searching for the best way to invest in a cryptocurrency. With the growing interest of general public, bitcoin and other altcoins have shown phenomenal growth in the past few years. But still, researching about investing in a digital currency is a daunting task. With growing number of digital currencies, crypto exchanges and digital wallets, formulating the perfect investment strategy for digital currencies is quite hard. Instead of going in for the hunt unarmed, one should be careful in his/her research. One’s investment strategy should be backed by fundamentals instead of just hype. The basic principles related to investment must be followed and one should never buy at the peak of a bubble. If you are new, don’t worry, here we are sharing 5 investment strategies that will help you grab profits from your digital currency portfolio in no time. When you are looking for cryptocurrencies to add to your investment portfolio, it is better to start investing in a digital currency during the initial coin offering (ICO). ICO is just like an IPO and you tend to get digital currency tokens at the cheapest rate. If you manage to enter the presale or get bonus tokens, you can get good profits when the digital currency hits an exchange. As you get to buy a digital currency at a low price, you can sell it immediately when it hits open markets and book profits as high as 100%. Just make sure that you do not keep all your eggs in a single basket. Instead of investing in a single ICO, you should hedge your risk by investing in multiple ICOs. This will help in limiting your risk in case something does not go as planned. If you wished to buy an altcoin but missed the presale or ICO, you still have a chance to get hold of tokens at a cheap rate. Generally, as a digital currency hits a trading exchange, it tends to fall down in a few hours or days. This is because the ICO subscribers try to sell it as soon as possible, increasing the supply of coins in the exchange. This creates a great buying opportunity and you can even purchase a digital currency at a lower price even than the ICO sale. You should time your purchase keeping an eye on the trading volumes as soon as the alt coin hits an exchange to start your profit journey. While investing in something as volatile as cryptocurrencies, it is better to get an idea of legal framework. It is better to stay informed to avoid any shocks at a later stage. You should always invest in cryptocurrencies through legal channels such as verified exchanges and not go under the hood, performing shady transactions. 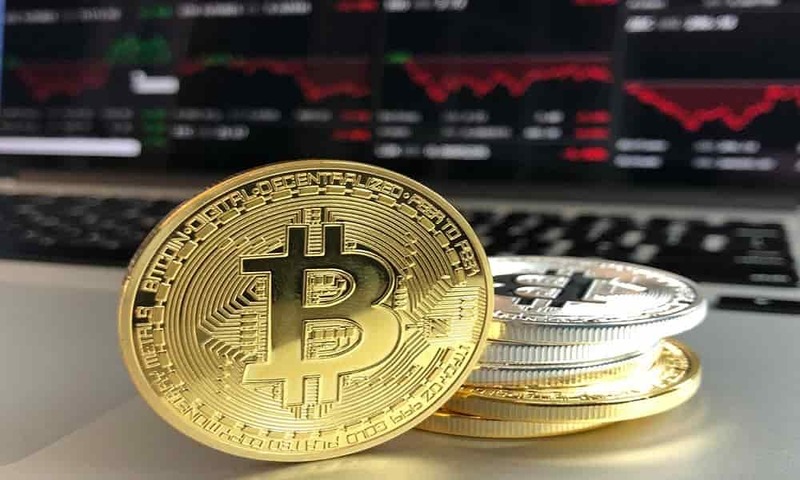 As cryptocurrency trading is under the purview of tax laws of a country, you should stay informed about legal and tax implications while trading in cryptocurrencies. This will help you stay afloat and even profitable in the long run without running into trouble with the authorities. The best strategy is to stay informed in the fast-changing digital currency scenario. As digital currencies are powered by Blockchain technology, it is better to stay informed about promising blockchain startups. Keep an eye on how they are planning to use blockchain to solve problems and analyze use case scenarios proposed by them. As Blockchain startups fund their operations and development by issuing cryptocurrency tokens, you can ride the right wagon by keeping an eye on blockchain industry. If any startup shows promise by showing exciting use cases and useful application of blockchain technology, their digital currency token will surely boom in the coming few weeks. Go after such startups that show promise and invest in their digital currency tokens that can be sold in the future at a higher rate. A wise strategy while investing in digital currency is to buy when a rumor about some big news shadows the market. Wise investors understand that the impact of an actual news decreases value in case of a digital currency and the impact of a rumor about a news appreciates its value. The rumor of a news generally spikes the prices of an altcoin and when the actual news breaks out, the prices drop. So, keep your ears open. Just make sure that you are not carried away in emotions and be prudent in your investment while adopting this strategy. Cryptocurrency is a totally new sphere, even for experienced investors. As the sphere is generating lot of heat globally in terms of trading volumes, everyone is interested in investing. All one needs to understand is that cryptocurrency trading cycles are not the same as traditional cycles. Being powered by a sophisticated technology instead of just sentiments, there are multiple forces at play. So, instead of rushing into anything, it is advised to watch a digital currency, wait for the right time, and time your move. Just stay cautious as the hype around digital currencies is great enough to evoke positive or negative sentiments in a short period of time.